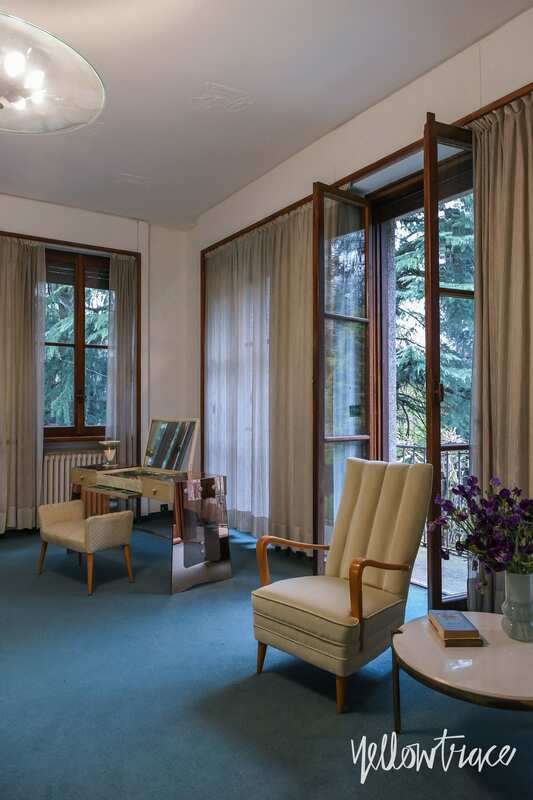 One of the top-billed spectacles at Salone this year was the opening of Villa Borsani in Varedo. 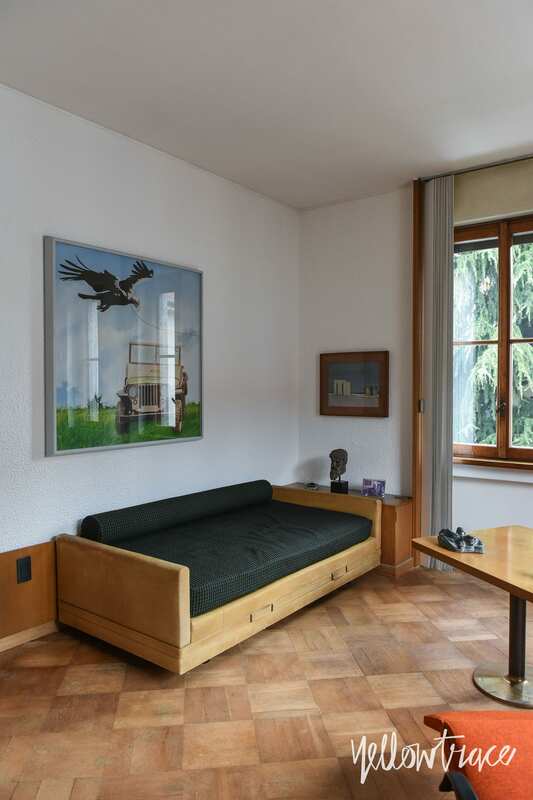 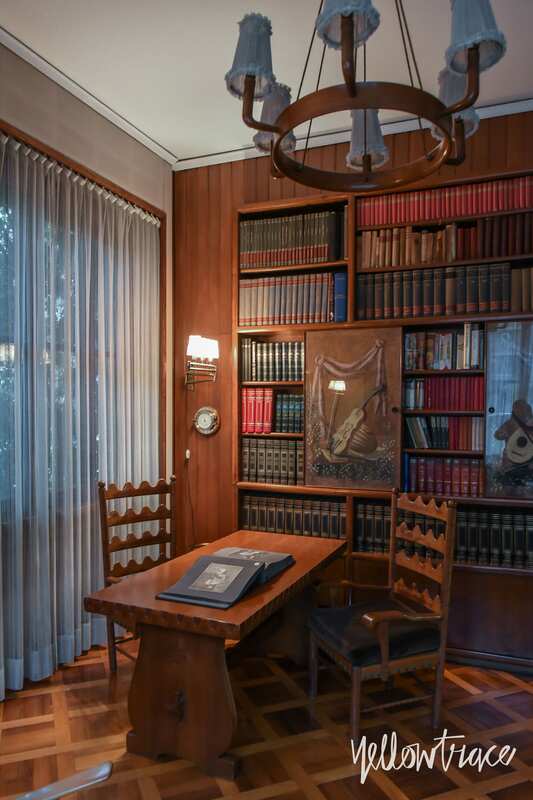 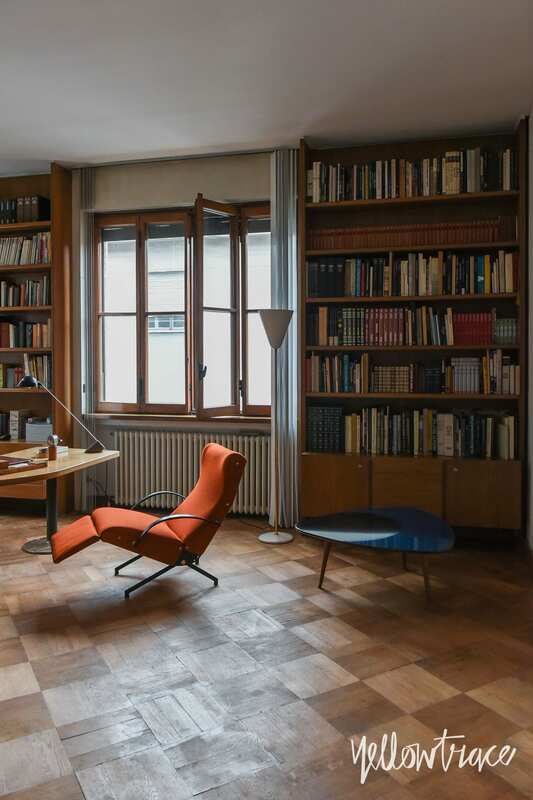 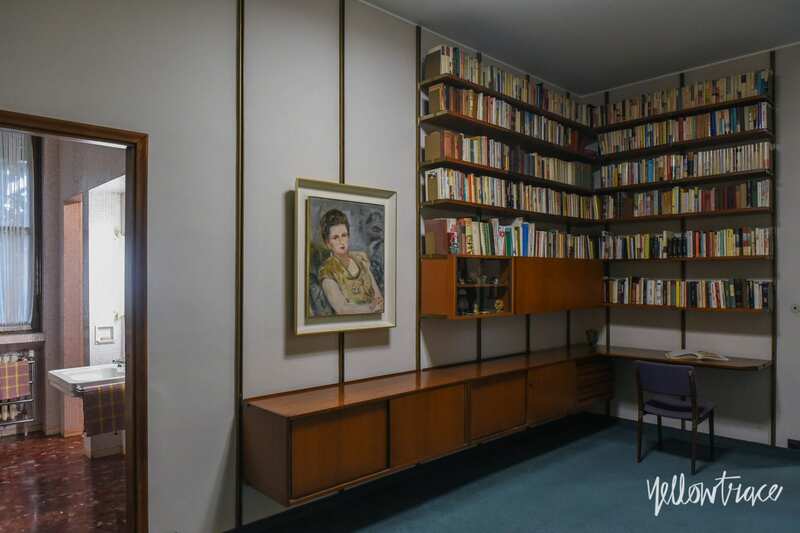 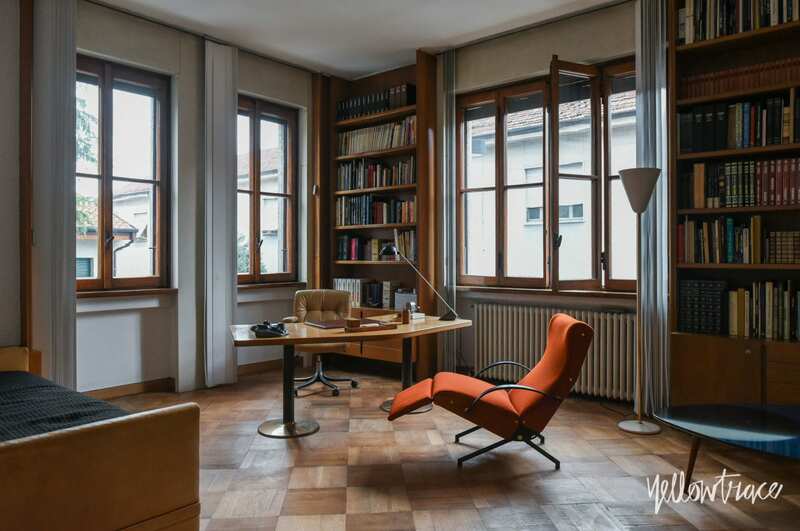 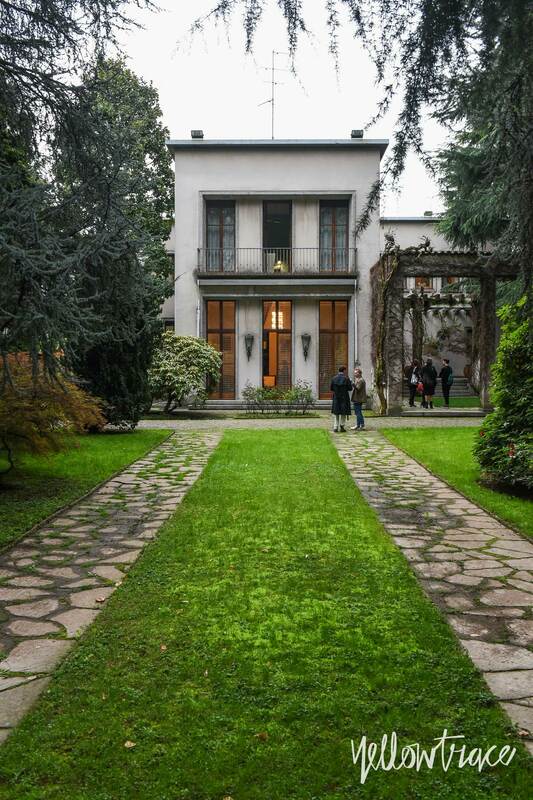 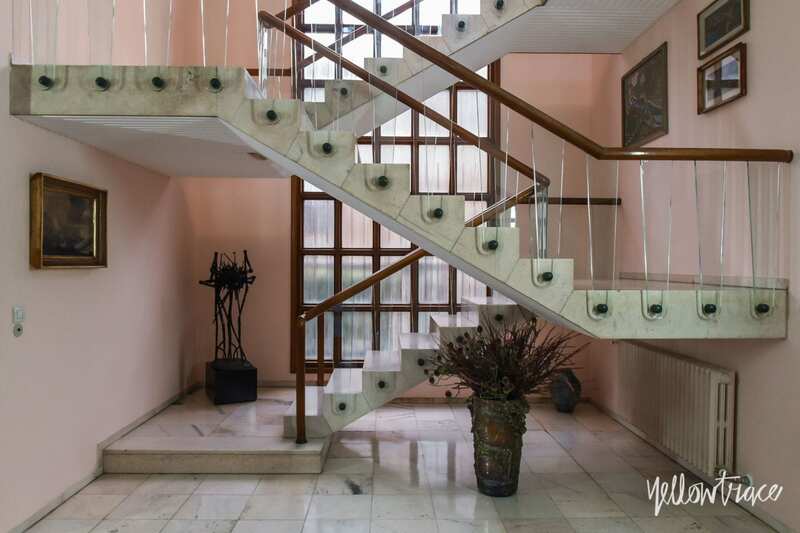 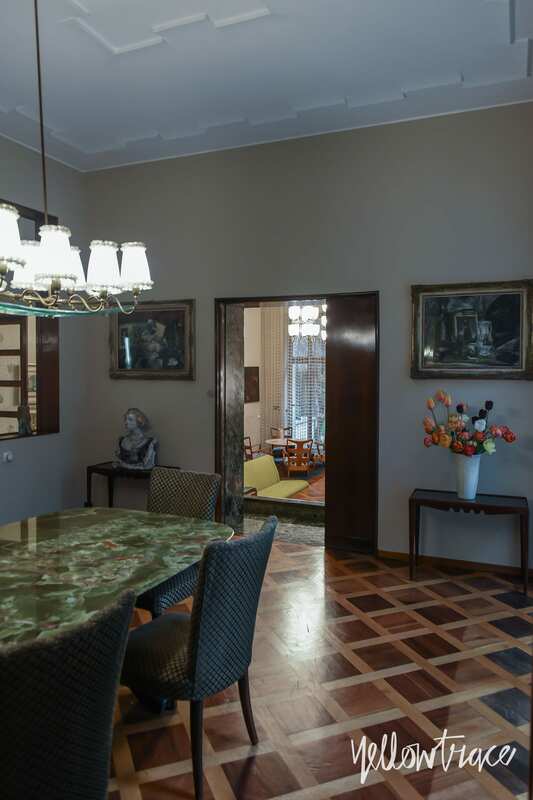 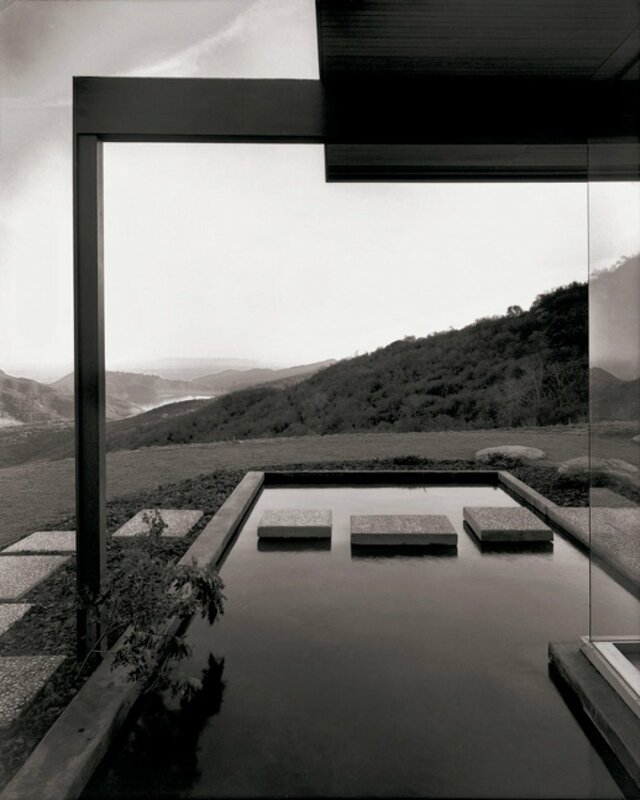 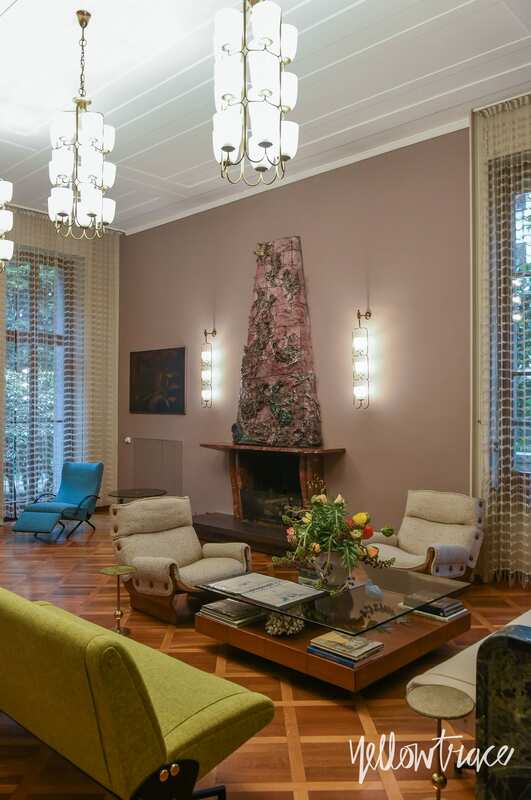 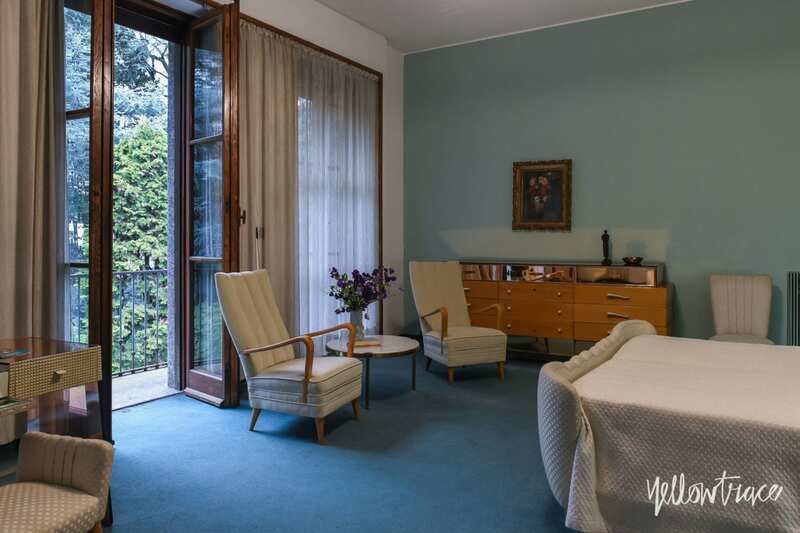 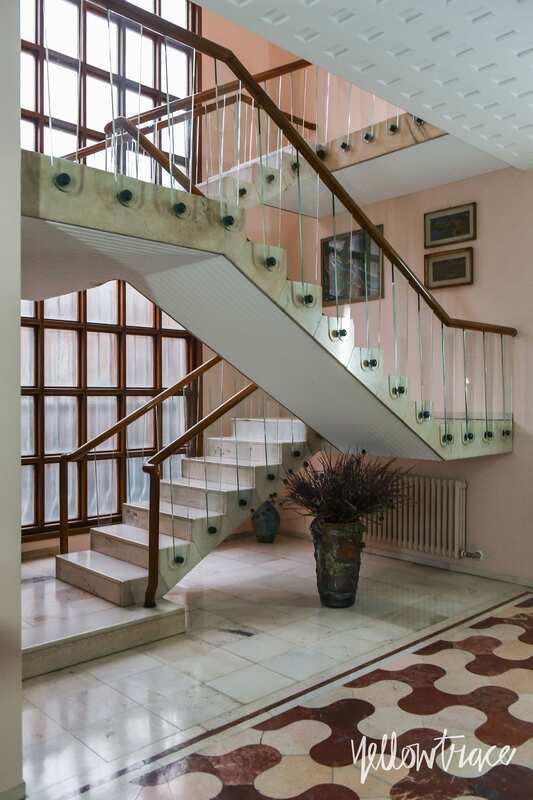 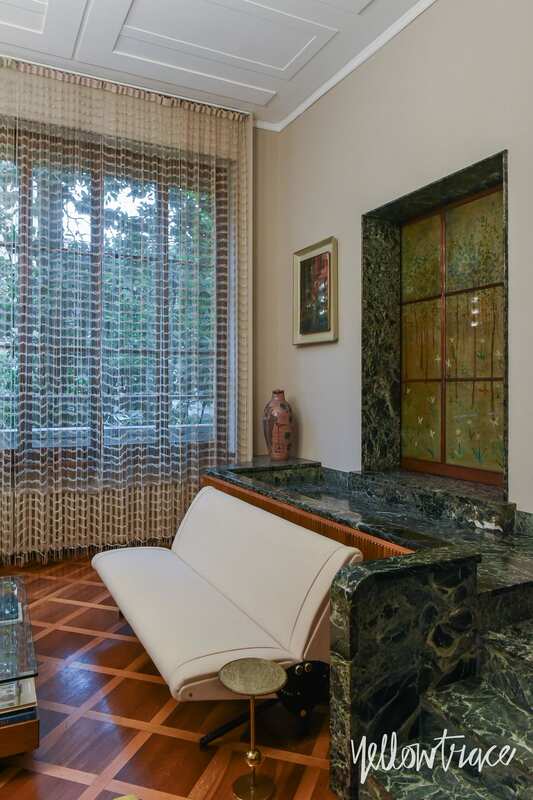 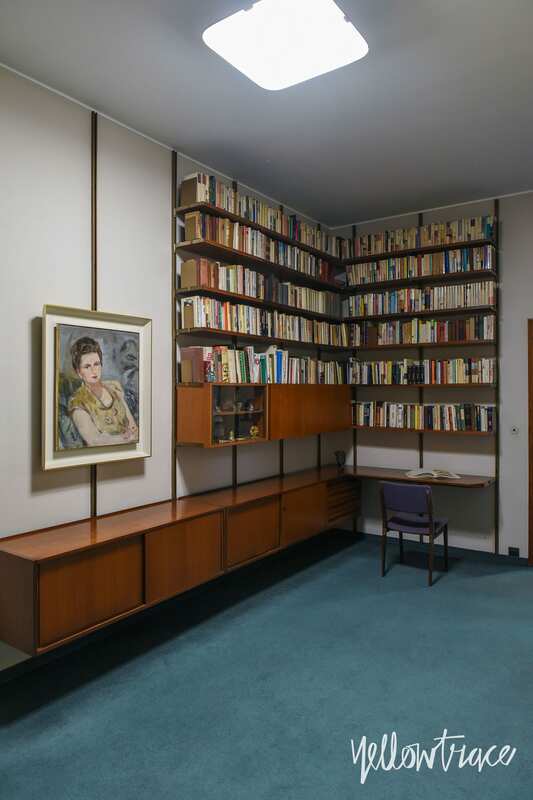 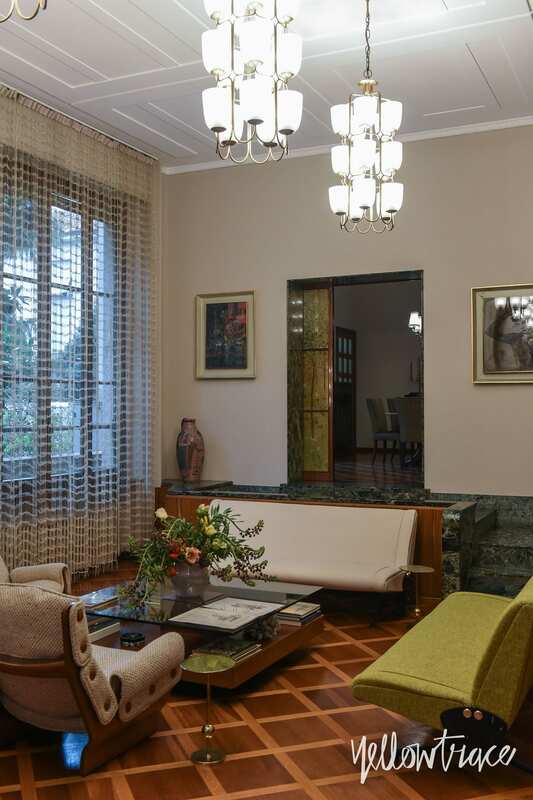 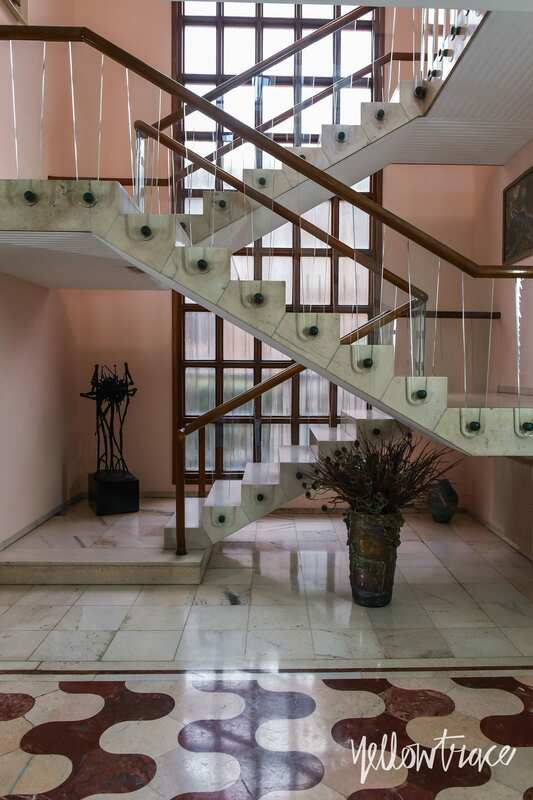 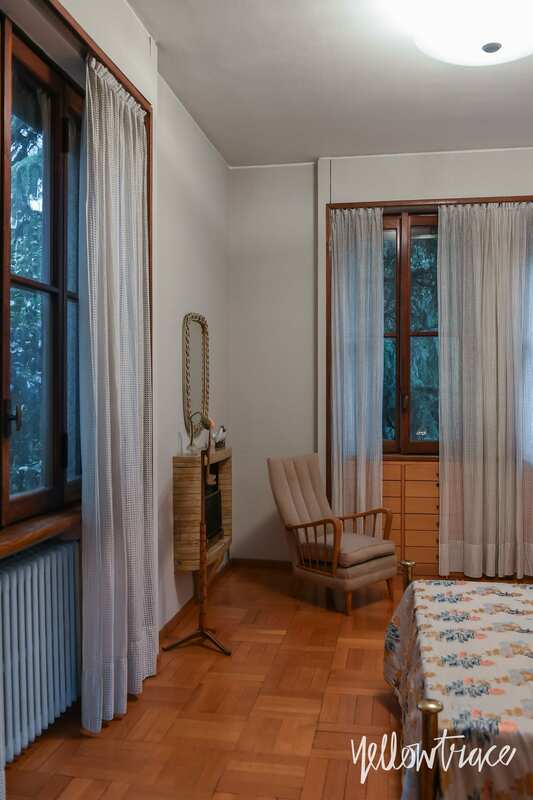 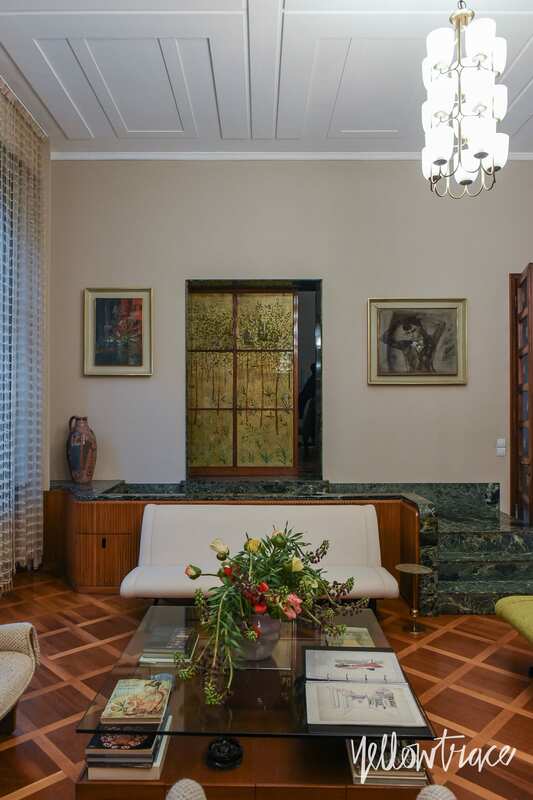 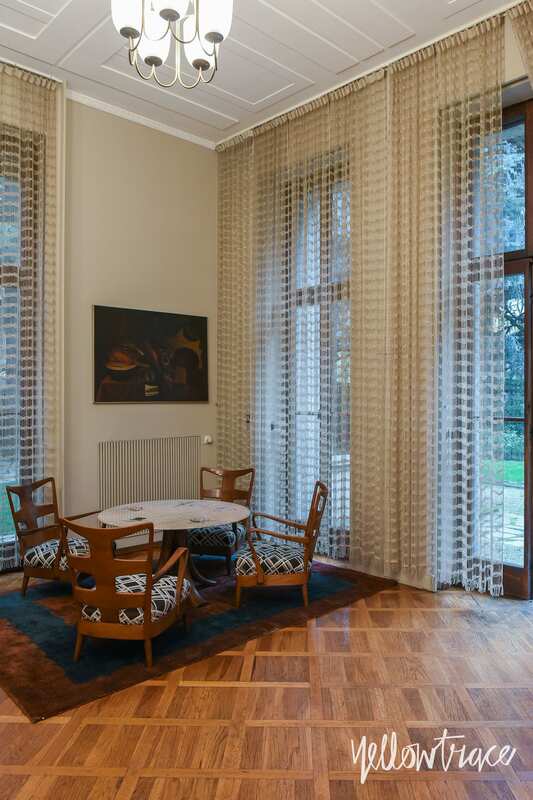 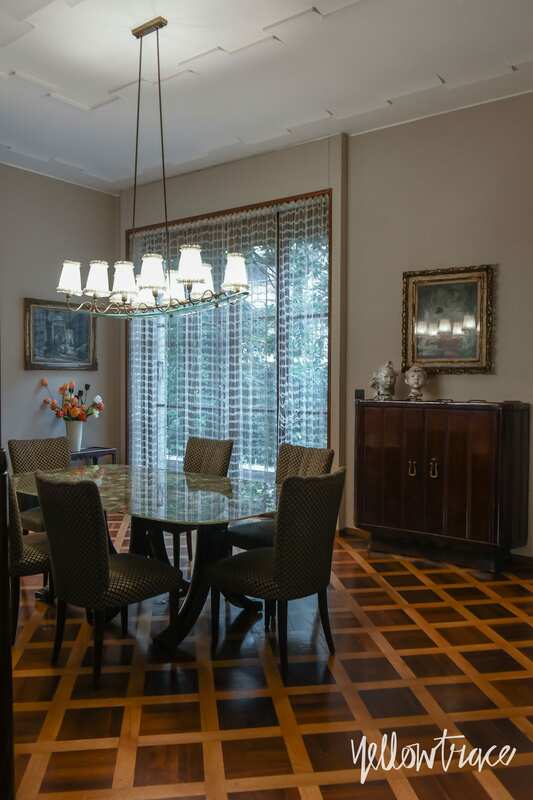 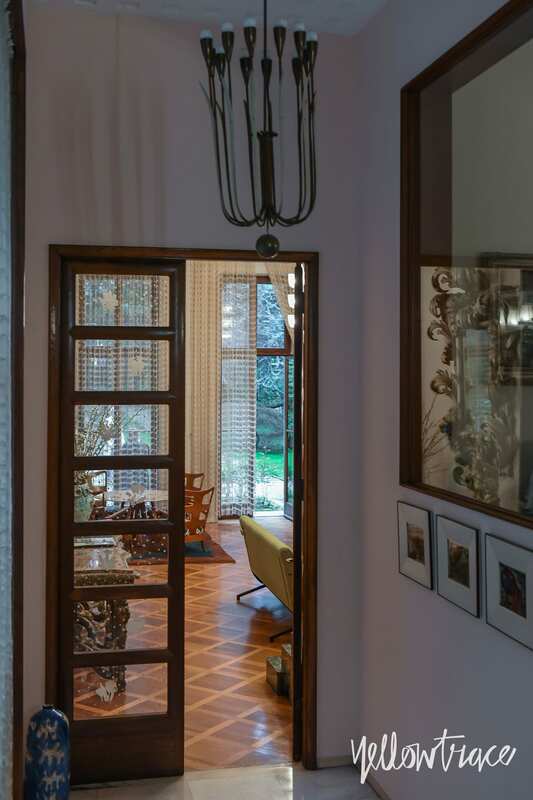 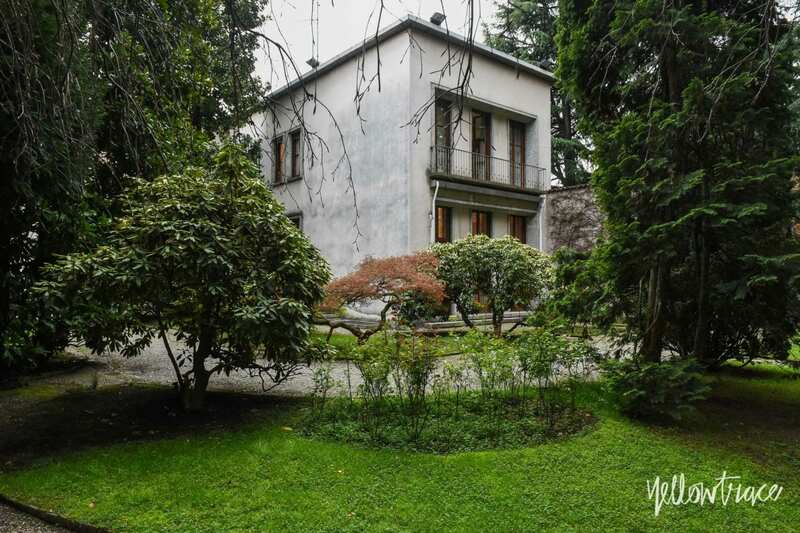 The home was designed and built between 1939 and 1945 by Italian design visionary, entrepreneur, and co-founder of Tecno, Osvaldo Borsani, shortly after graduating from Politecnico di Milano. 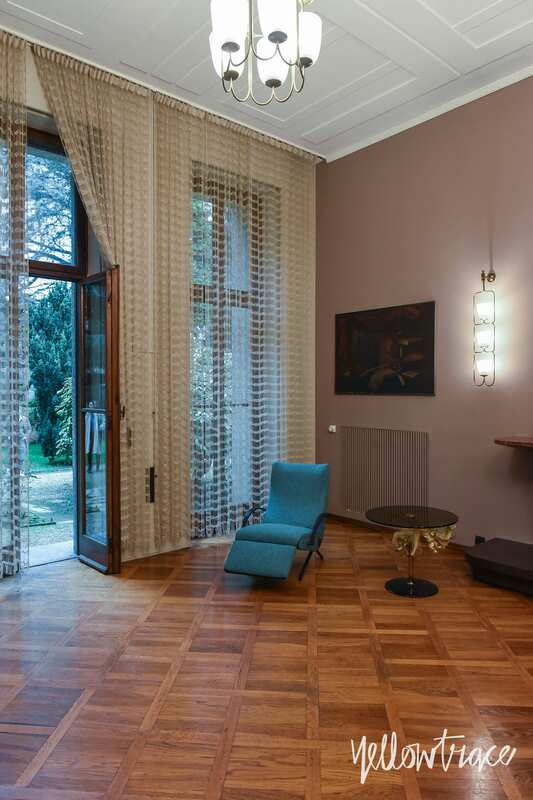 Originally conceived as a home for his twin brother’s family, the Villa was occupied by three generations of Borsani’s until 2008. 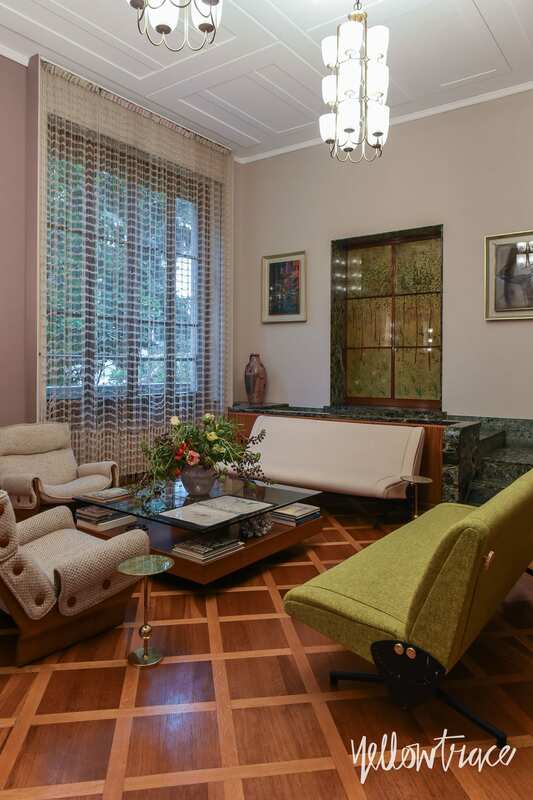 Although Osvaldo himself became a highly respected and prominent figure in twentieth-century Italian design, he remained largely unknown after his death in 1985. 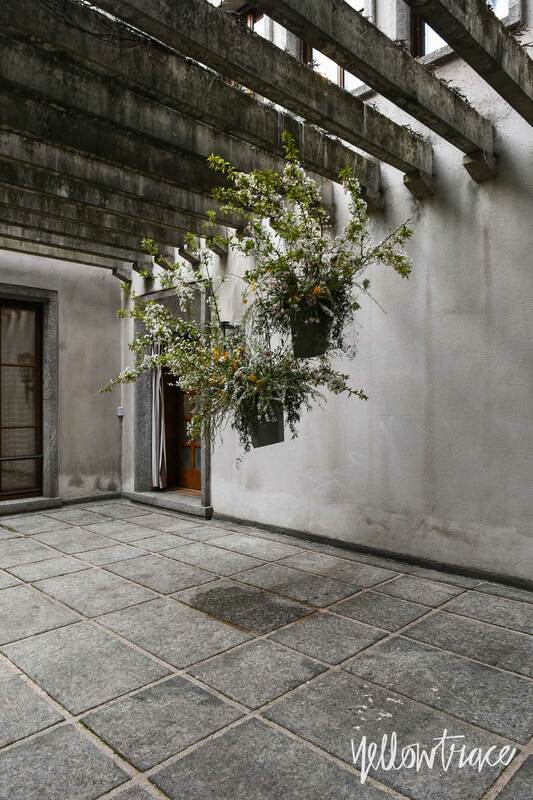 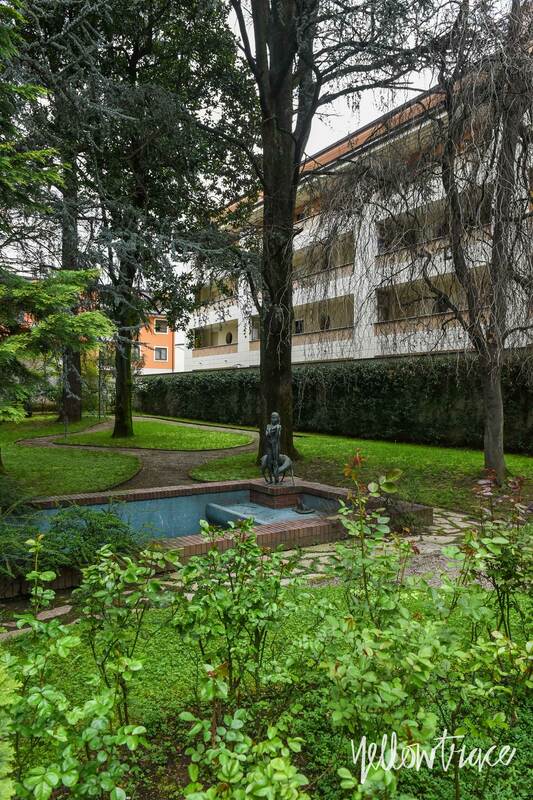 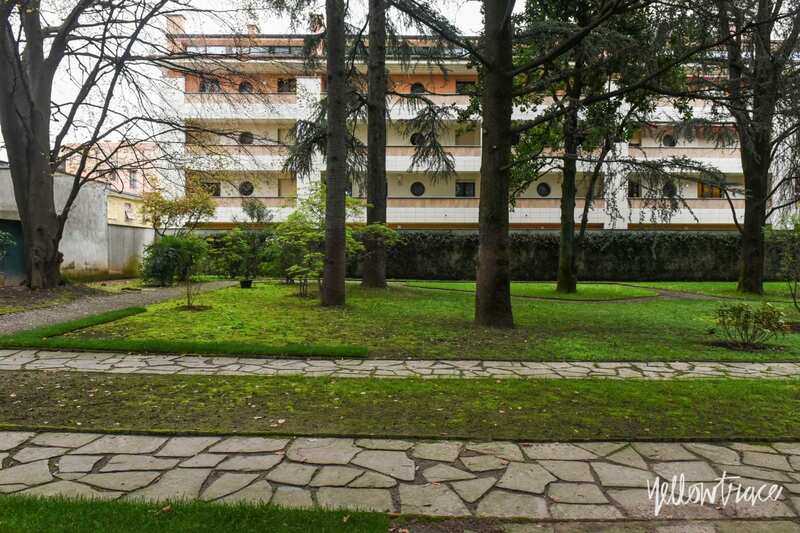 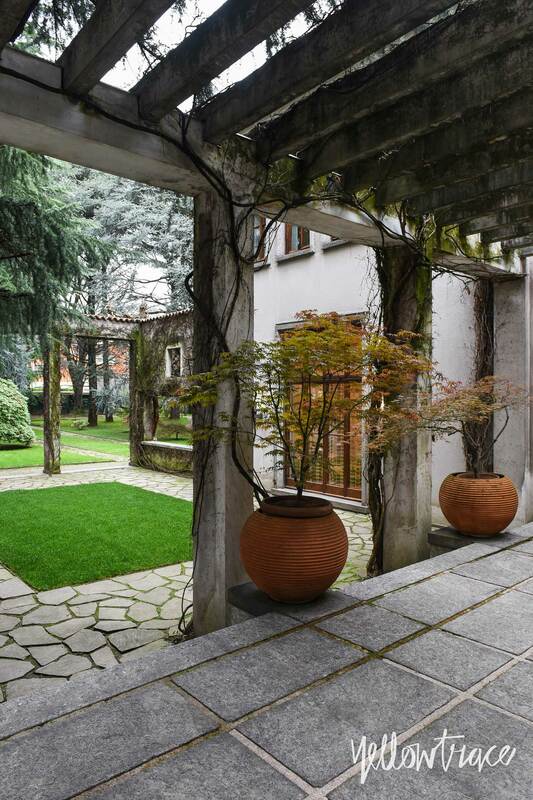 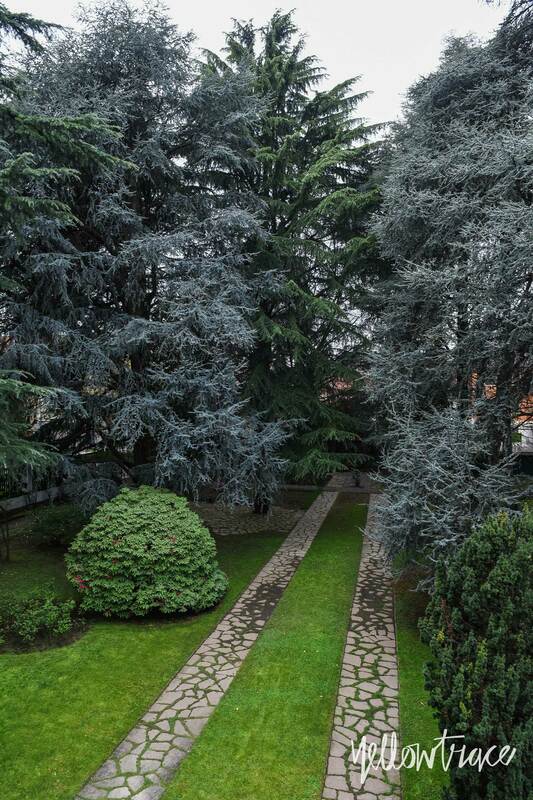 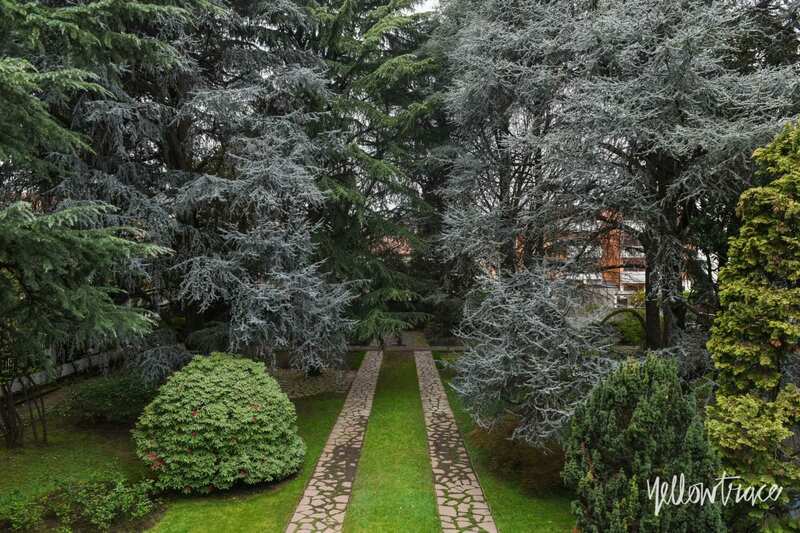 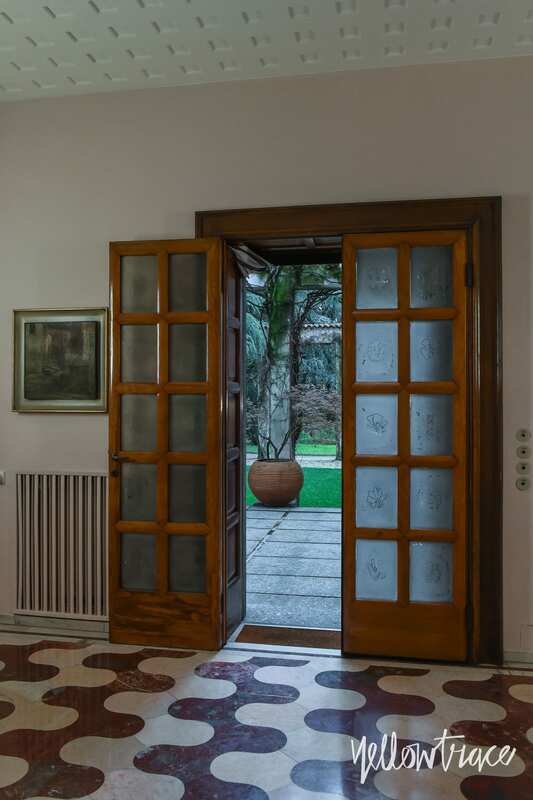 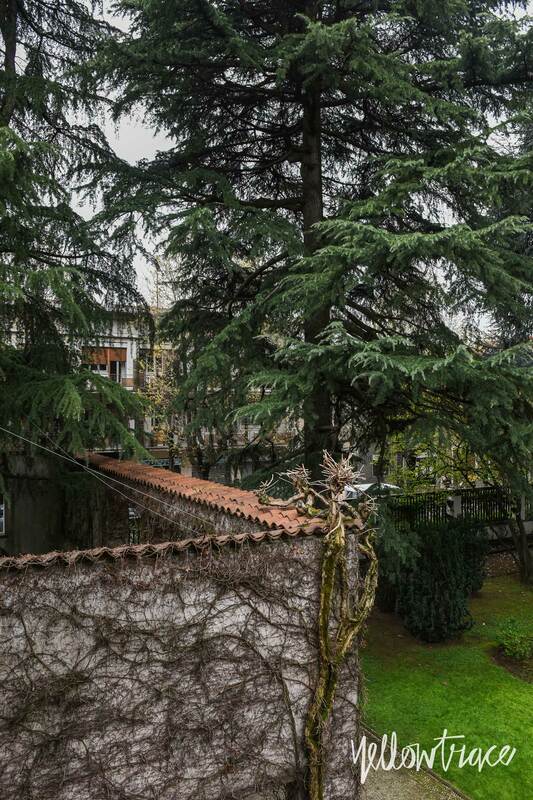 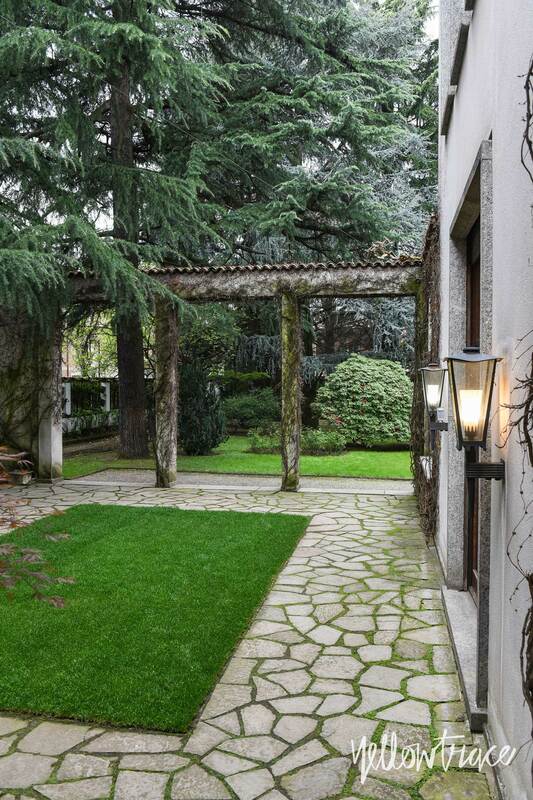 This extraordinary residence is set within 3,000 square meters of gardens in a town located some 15km north of Milan. 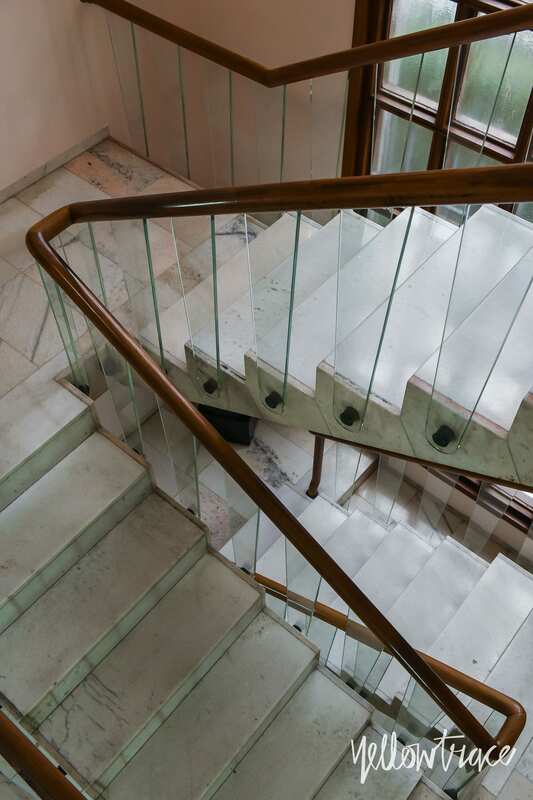 One of Villa Borsani’s most arresting features is the staircase located near the front entrance, made of Murano glass and the same marble that was used to build Milan’s Duomo. 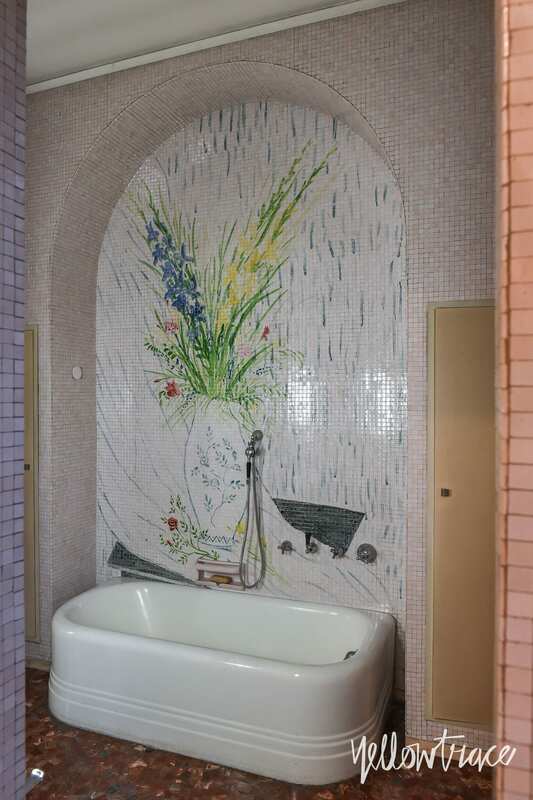 Throughout the rest of the house, the family commissioned many prominent Italian artists to create countless unique pieces to embellish its interiors—ranging from mosaics, fireplaces, murals, wall sconces, door inlays, furniture pieces and so on. 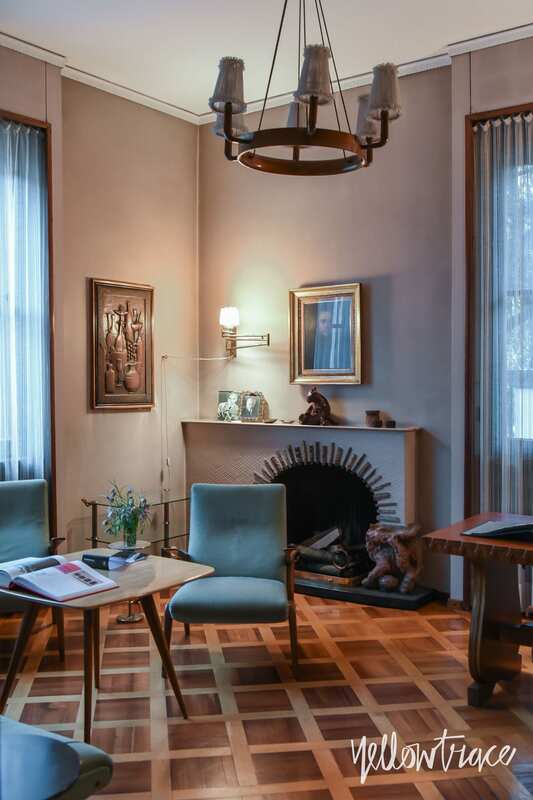 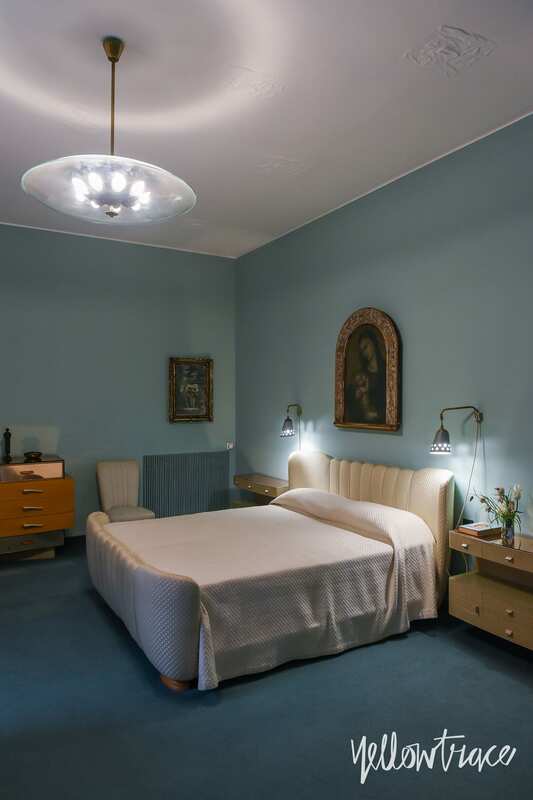 The interior’s original features remain beautifully preserved to this day as a true celebration of Italy’s brightest minds in art, architecture, and design during the post-war era. 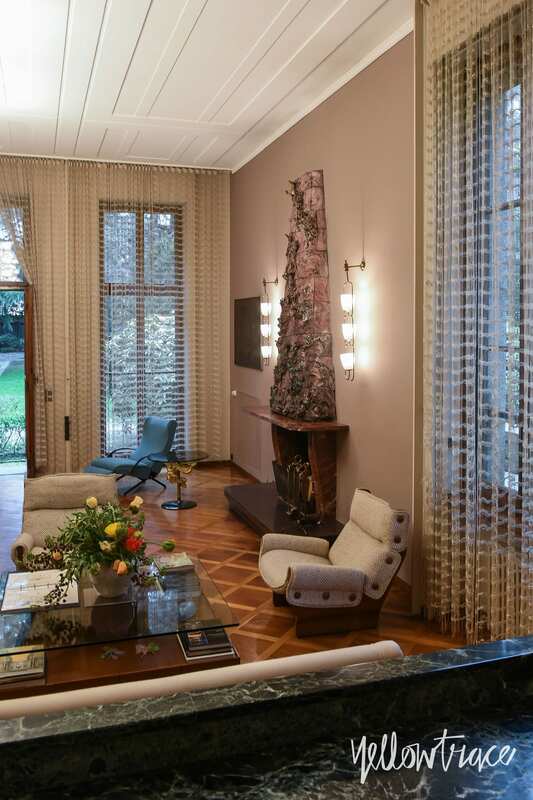 The Villa Borsani preview was pieced together by respected design curator and co-founder of Design Miami/, Ambra Medda. 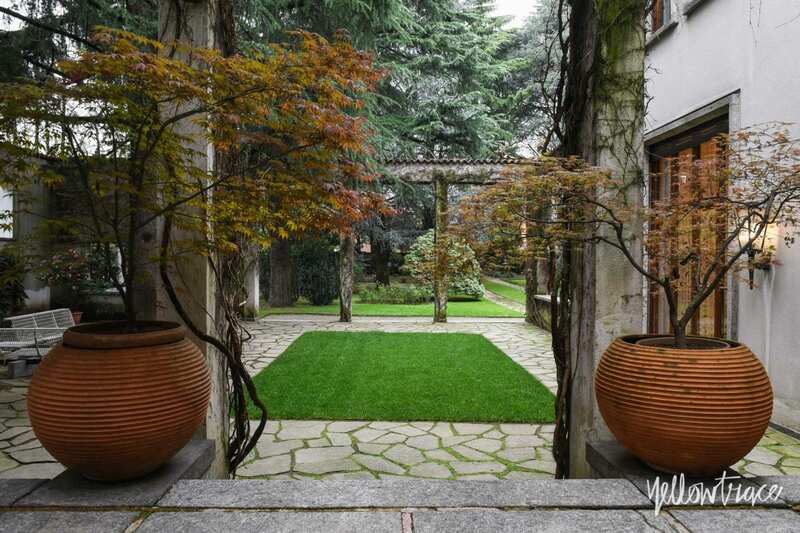 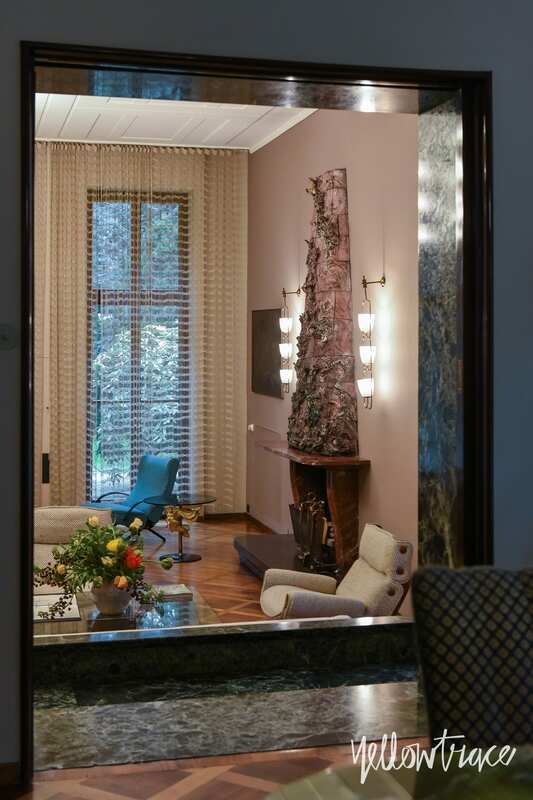 Called Villa Borsani: Casa Libera!, the experience recreated Osvaldo’s inspired and energetic Milanese spirit within the elegant home and its ivy-covered pergolas. 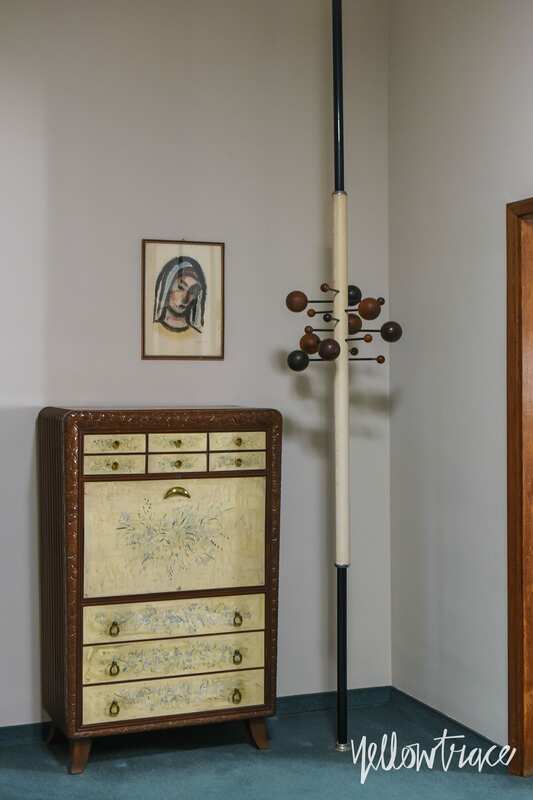 The exhibition’s title alludes to a feeling of vision and possibility, and a chance for people to gather in an unexpected place. 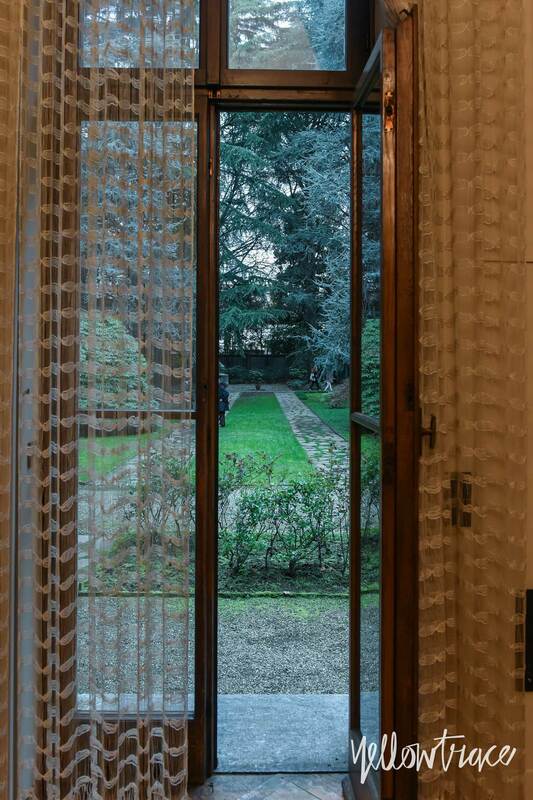 As the house had been unoccupied for 10 years and never before opened to the public, the Borsani family invited Ambra to capture a welcoming atmosphere with a series of subtle interventions throughout the villa. 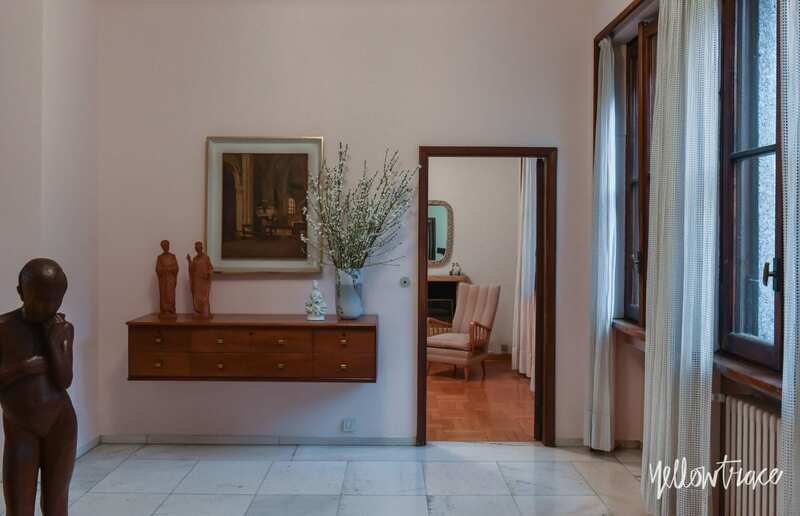 As well as showcasing classic Tecno furnishings, Osvaldo’s archives, countless sketches, notes, and watercolor paintings, Ambra included subtle and specific interventions like fragrance, flowers, and sound to evoke the life and soul of the home. 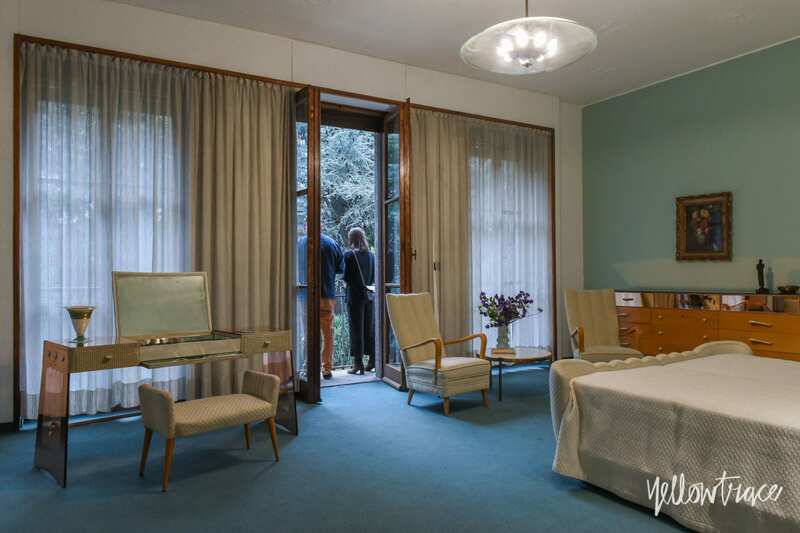 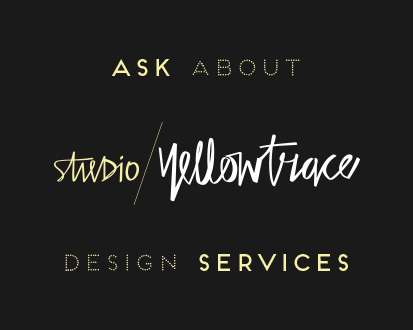 Music was selected by London-based Alexander Francis, while a host of New Zealand-based creatives completed the rest of the picture: flower arrangements were by Sophie Wolanski, artwork by Harry Were, and styling by Katie Lockhart. 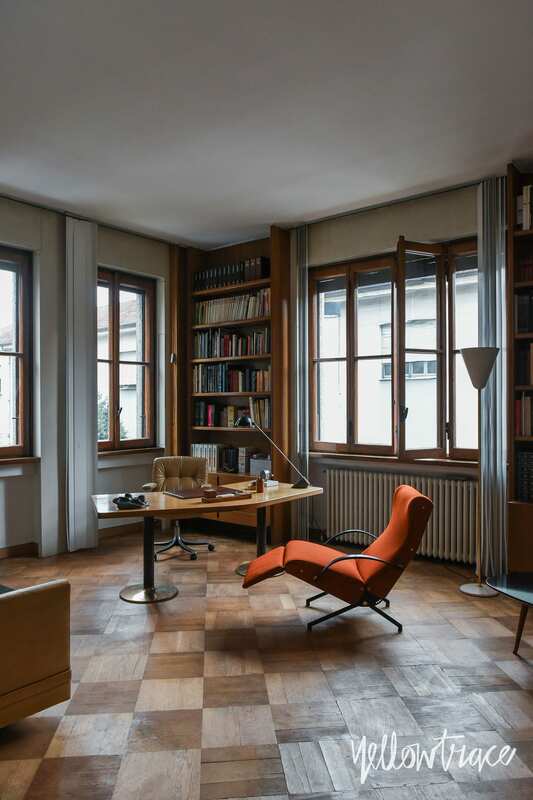 This special preview became a favourite for many who attended Milan Design Week 2018—a rare glimpse into a private world of an influential design figure, and a rare opportunity to experience design history in person. 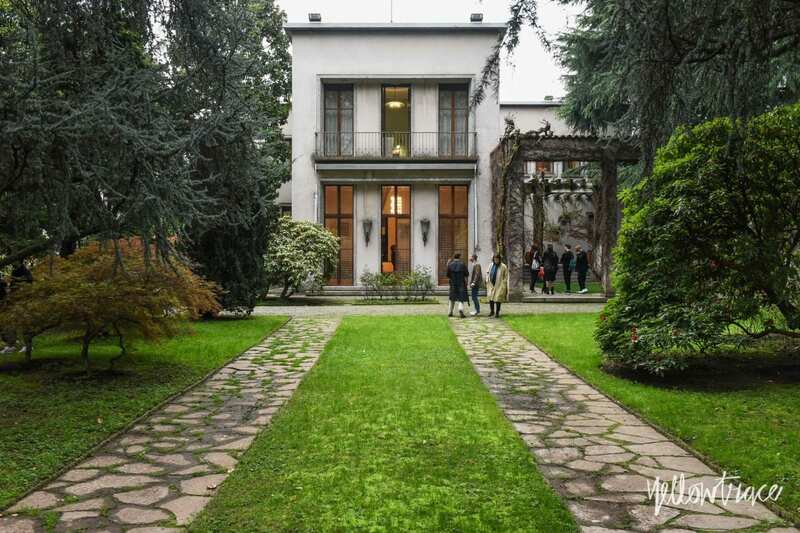 Villa Borsani proved, once again, there is so much to learn from the design masters from the past, and that good design will forever stand the test of time. 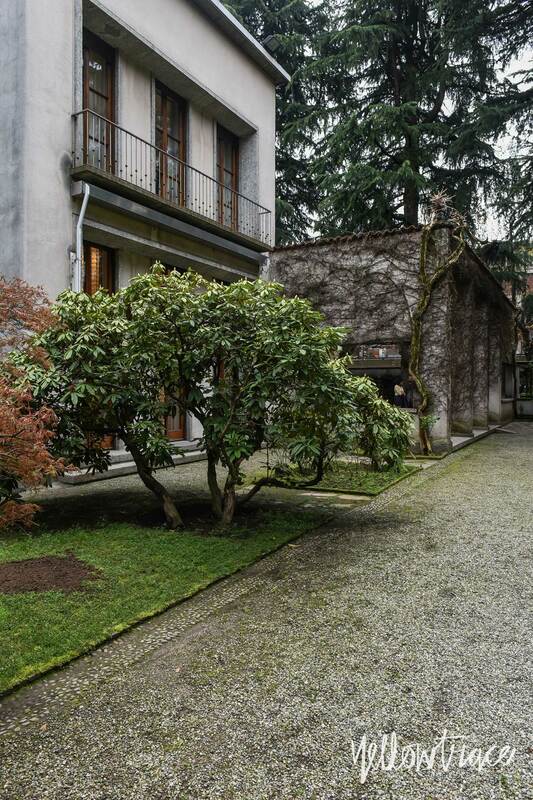 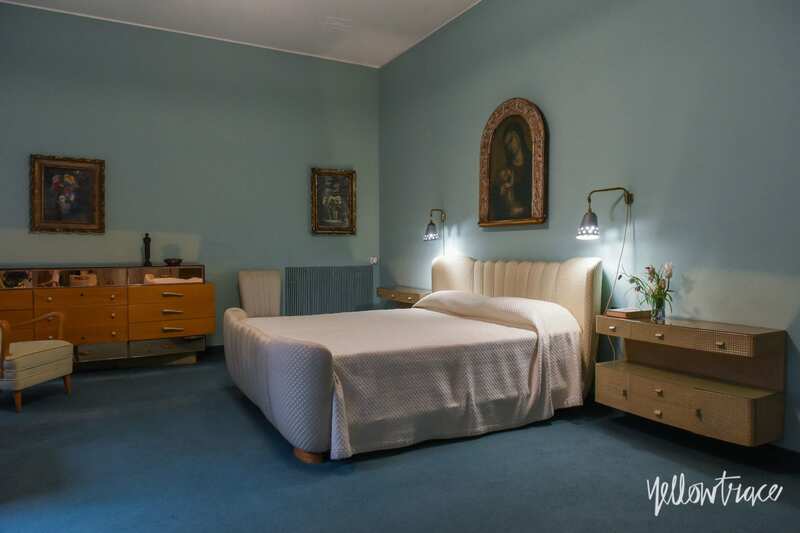 Villa Borsani: Casa Libera! 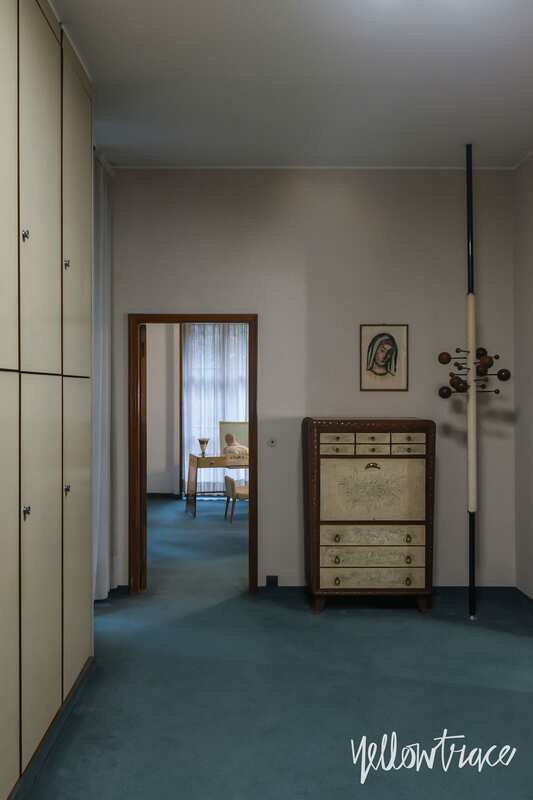 was a special preview for a 300-piece retrospective exhibition of Osvaldo Borsani’s life’s work, curated by Norman Foster and Osvaldo’s grandson Tommaso Fantoni, now on show at Milan’s Triennale Design Museum. 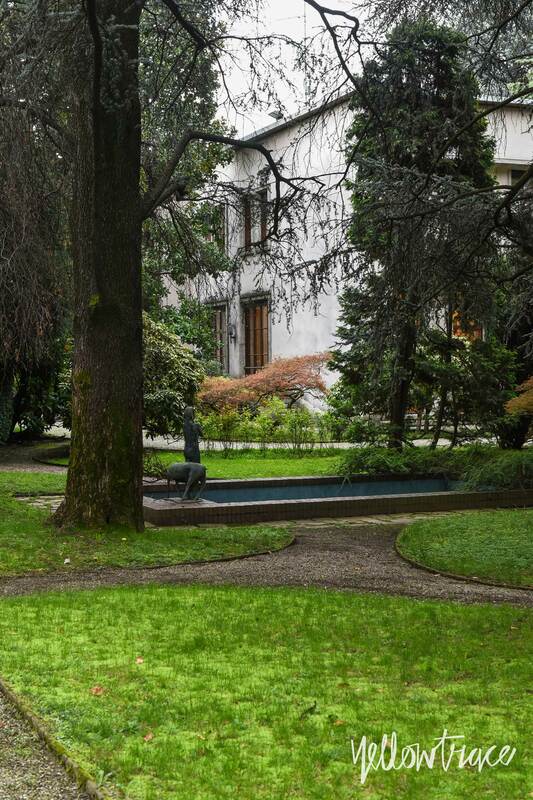 Villa Borsani will remain open by appointment until September 15, 2018. 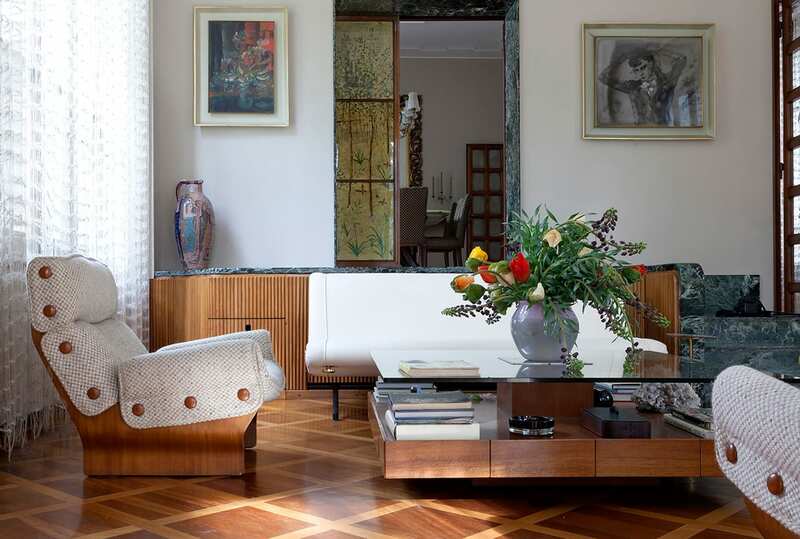 Minimalist Apartment in Ghent, Belgium by Frederic Kielemoes.